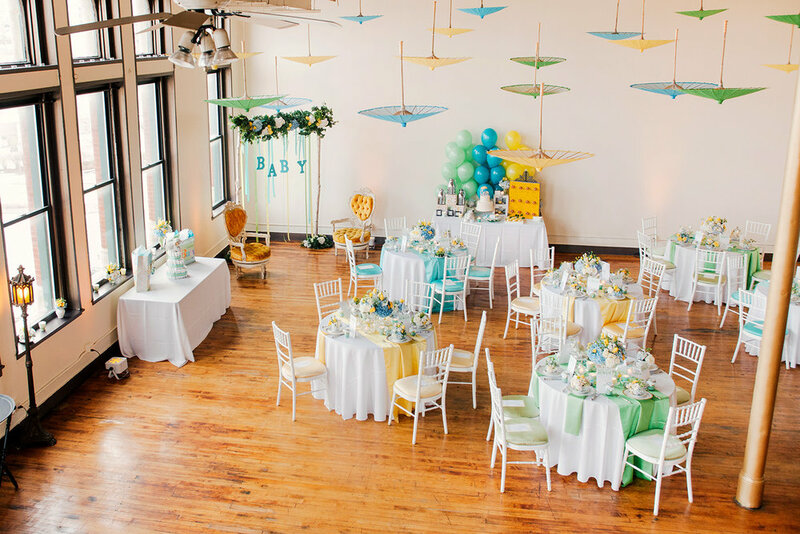 Creativo Loft specializes in small weddings, microweddings, elopements and other intimate events such as baby showers, birthday parties, cocktail parties, banquets, engagement parties, rehearsal dinners, anniversaries, workshops, corporate events, holiday parties and more. 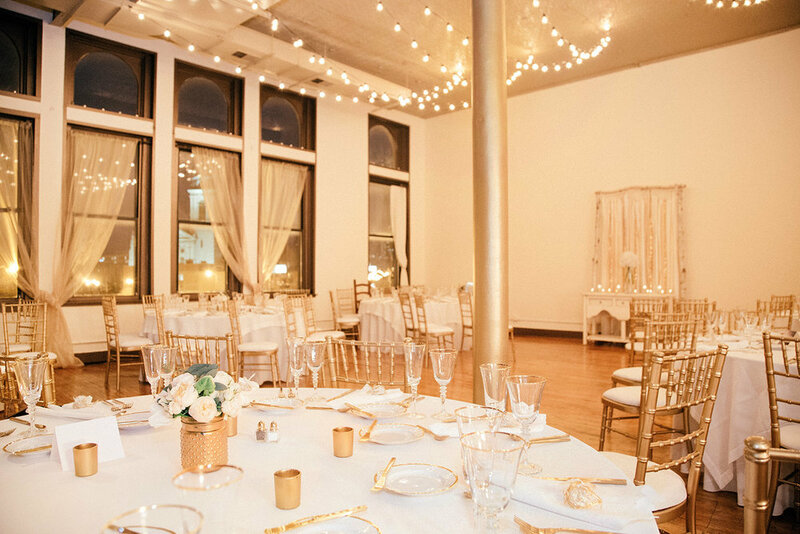 Our venue is centrally located in the heart of Chicago, at the intersection of Chicago Ave. and Milwaukee Ave., just two miles west of Michigan Ave. Most downtown Chicago hotels are nearby; typically only 5 to 15 minutes by car. We are also very close to the Kennedy Expressway, and literally just a few steps from the CTA Blue Line subway train. Actual fees are based on group size, amount of time, and rental choices. See RATES for a full schedule and description of standard starting rates. All-inclusive service packages are available with photography, cake, flowers and more. Please see SERVICES page for more information on all types of events. Monday - Friday, 11am to 7pm - last appointment at 6:30 pm.